Tori’s interest in physical therapy started while playing sports in high school. Seeing teammates get hurt and successfully recover through physical therapy gave her idea to pursue physical therapy in college. 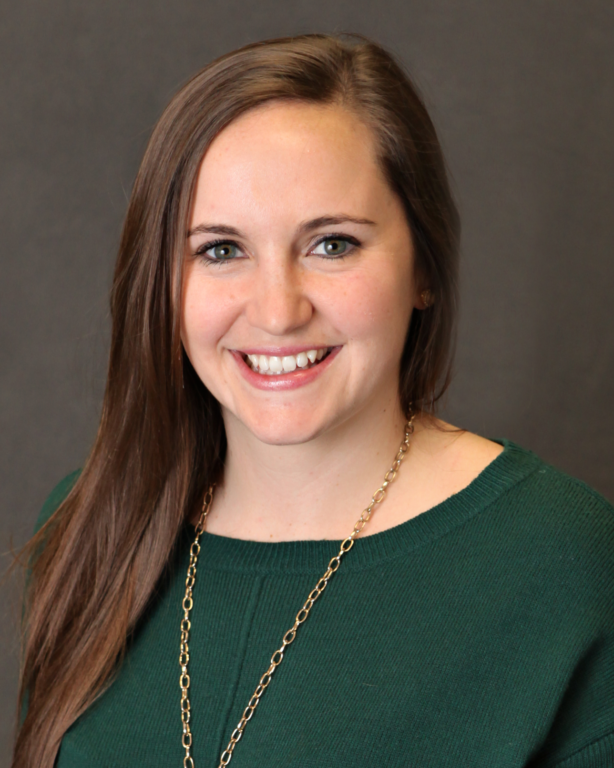 After graduating from Carroll University with a bachelor’s degree in exercise science, Tori continued at Carroll to earn her doctorate in physical therapy. After a positive summer internship at Orthopedic & Spine Therapy, Tori knew she wanted to continue improving her manual therapy skills at the company. When not treating patients, Tori enjoys being active outdoors and spending time with her husband, Andy. 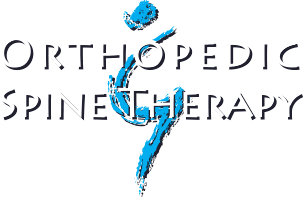 Copyright © 2019 by Orthopedic & Spine Therapy. All rights reserved.